and traditional region in Albania. HAVE YOU SEEN THE SQUIRREL…. Since 1998 the company has been providing travel and tourism services in Albania. 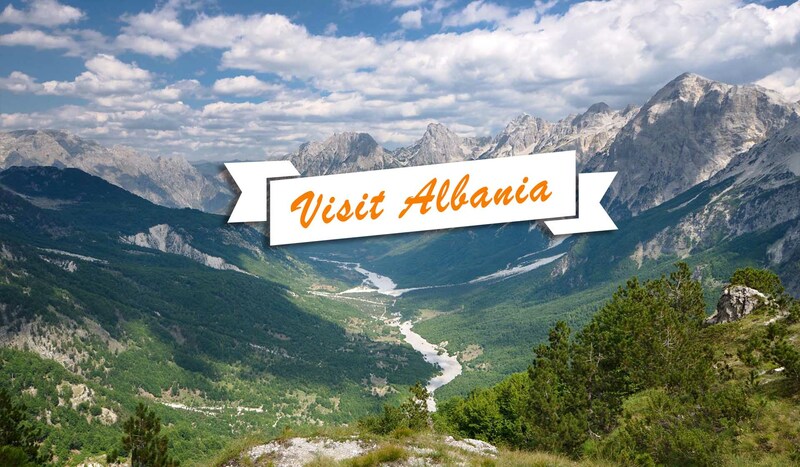 It is licensed by Ministry of Tourism of Albania as a Tour Operator and ATAA (Albanian Travel Agents Association). Union Travel is also licensed by IATA (Air Transport Association) with the right to selling tickets.